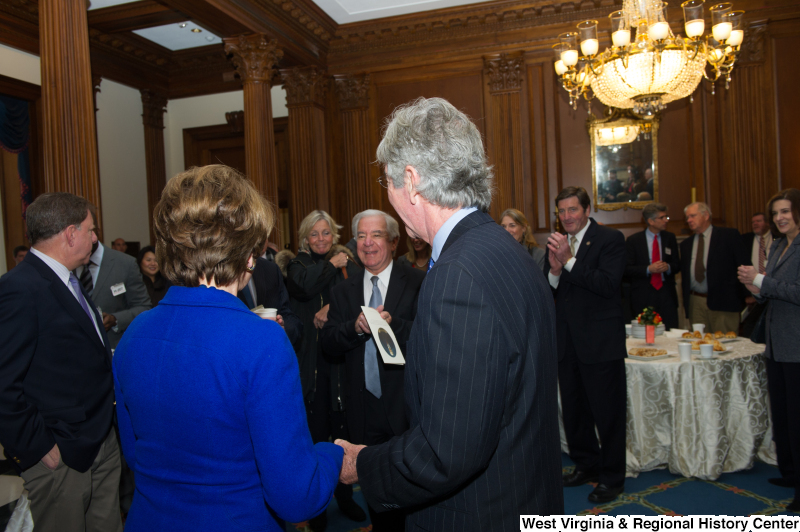 Congressman Rahall, Nancy Pelosi, and others gather at a tree-planting reception. 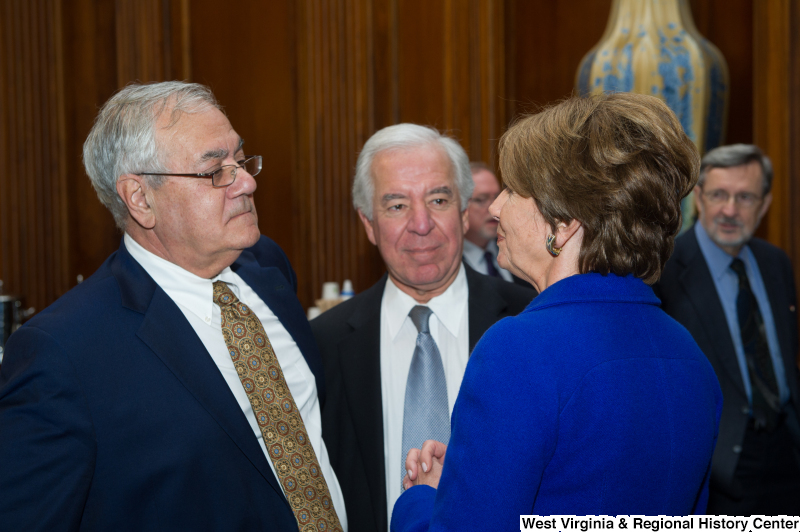 Congressman Rahall, Nancy Pelosi, and Barney Frank gather at a tree-planting reception. 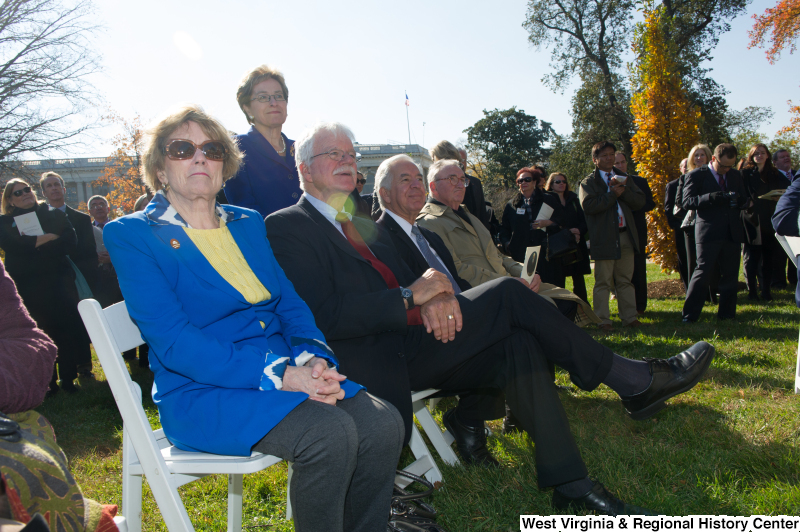 Congressman Rahall and others attend a tree-planting ceremony. 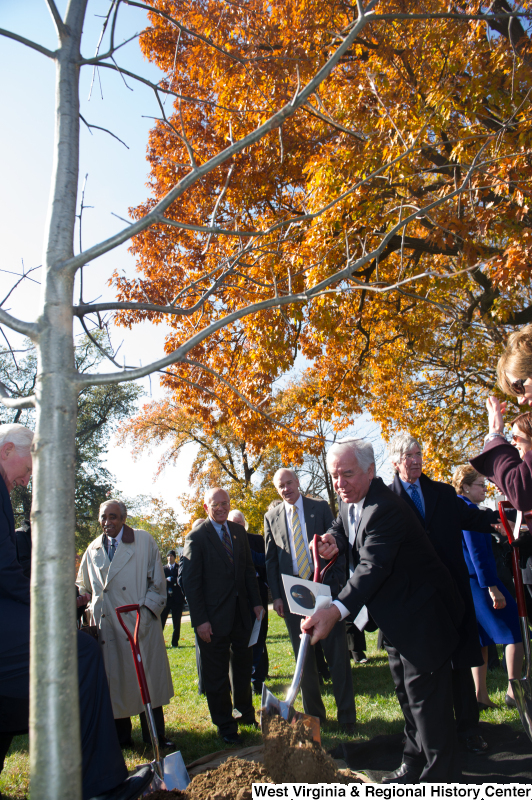 Congressman Rahall and others shovel soil at a tree-planting ceremony. 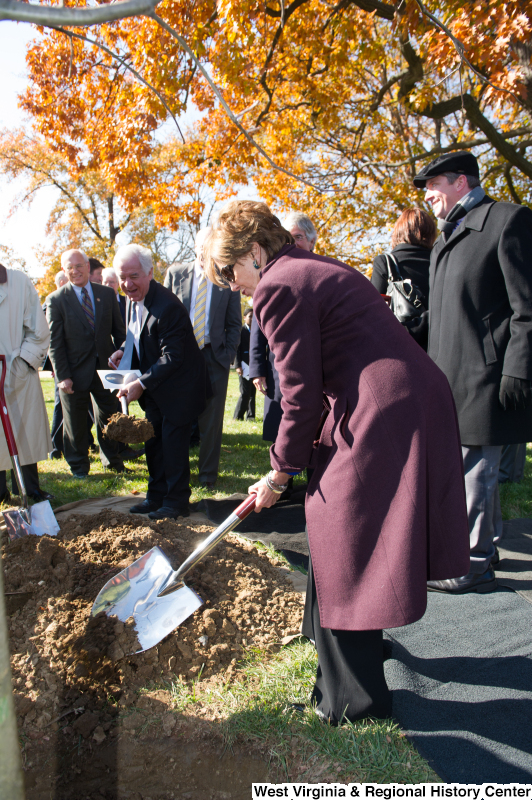 Congressman Rahall and others shovel dirt at a tree-planting ceremony.